Elderly cats are increasing in number thanks to better diets and healthcare. Subclinical illness is common and often passes unnoticed by carers. 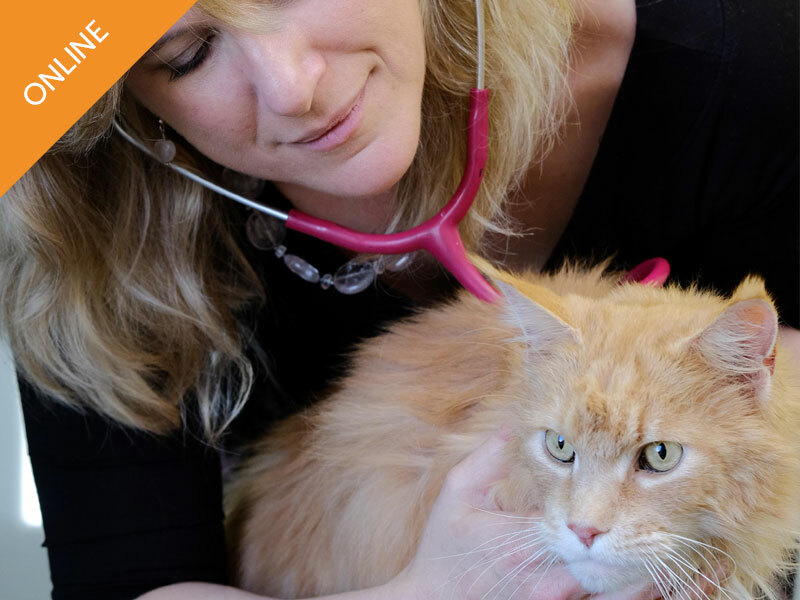 Preventive healthcare screening is essential to ensure that a diagnosis is made as promptly as possible with ‘Senior cat clinics’ playing an important role in this. Includes one print copy of ‘Caring for an elderly cat’ by Dr Sarah Caney and Vicky Halls. Elderly cats are increasing in number thanks to better diets and healthcare. Subclinical illness is common and often passes unnoticed by carers. Preventive healthcare screening is essential to ensure that a diagnosis is made as promptly as possible with ‘Senior cat clinics’ playing an important role in this. The speaker will include many practical tips to help participants get the most out of their senior cat care. This lecture is suitable for veterinarians and veterinary nurses/technicians wishing to update their knowledge and skills. When should a cat be considered ‘old’? What factors might deter a carer from bringing their older cat in for check-ups? 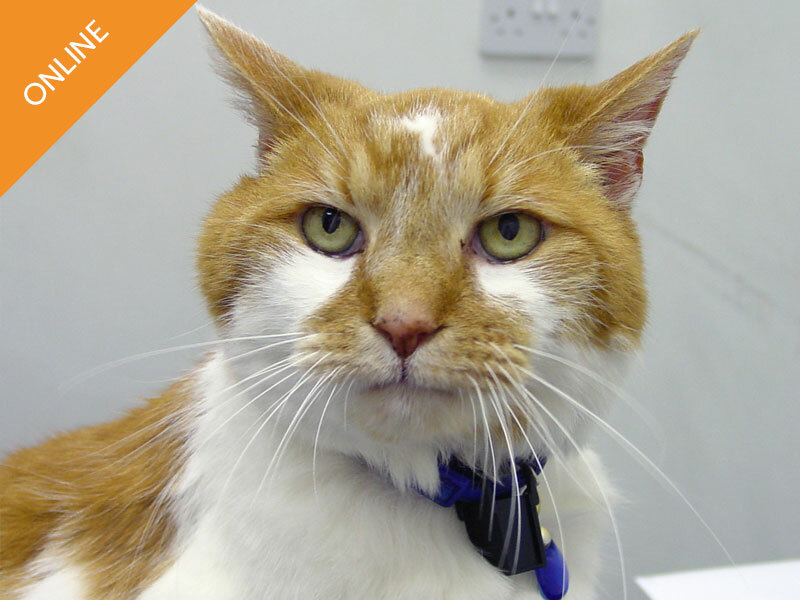 What are the common older cat conditions? Are there new conditions I should be aware of? What preventive healthcare is recommended and how often should I be seeing my elderly patients? How can I get the most out of my history and examination? How can I assess the significance of weight loss in my patients? Urinalysis screening in older cats: what is a normal result and when should I be concerned? 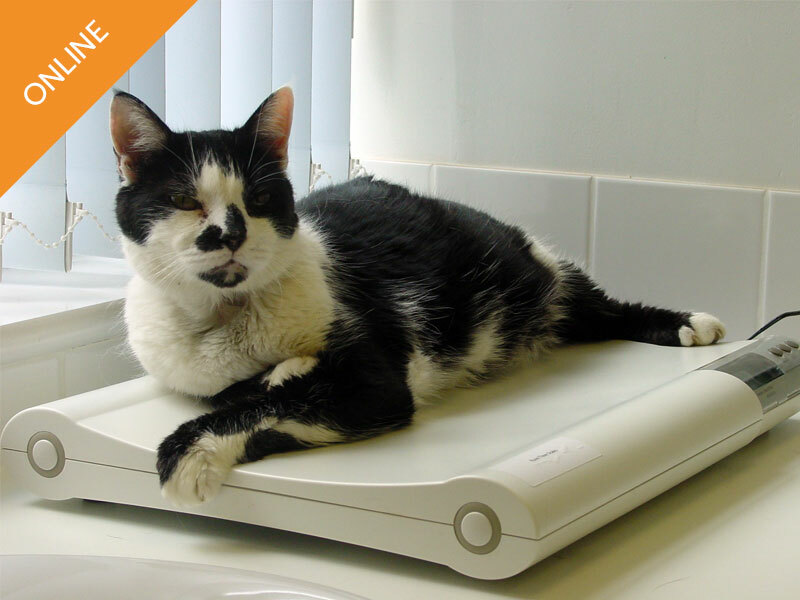 How common is subclinical illness in older cats? How can I successfully integrate senior clinics into my practice? 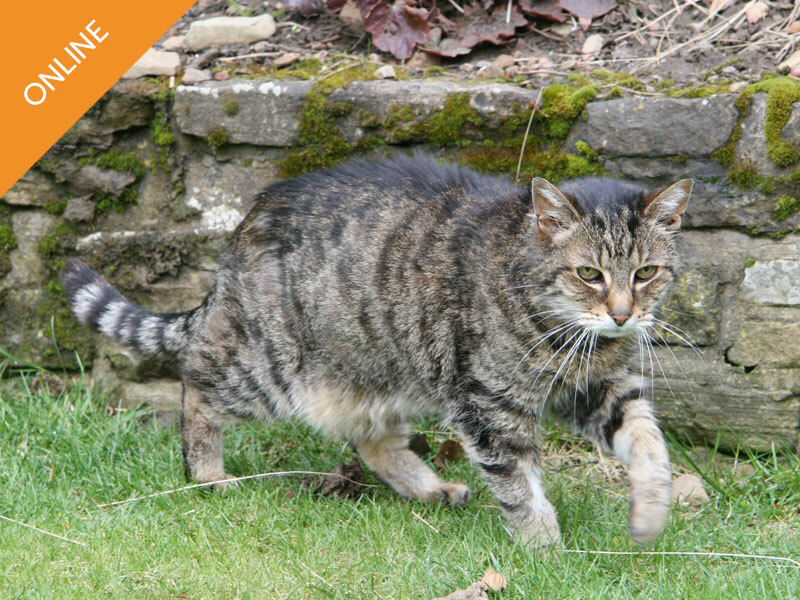 An excellent course for anyone interested in the health and wellbeing of elderly cats. Sadly some cat owners seem to accept that weight loss and polydipsia is the 'norm' in elderly cats. I wish this course was compulsory for cat owners.